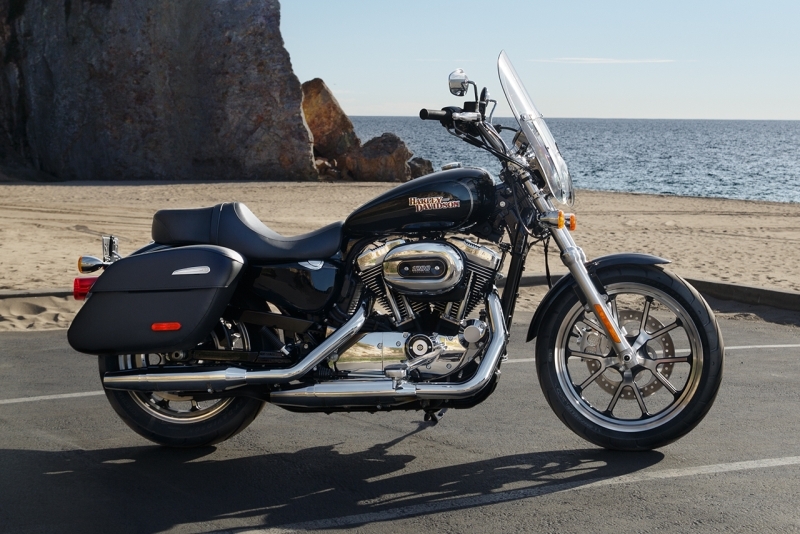 Harley-Davidson Motorcycles have added a new model to the Sporster line – the 2014 SuperLow 1200T! The new 1200T marks the entry of the 1,202cc Evolution V-twin to the SuperLow, which until now, was only available with the 883cc engine. 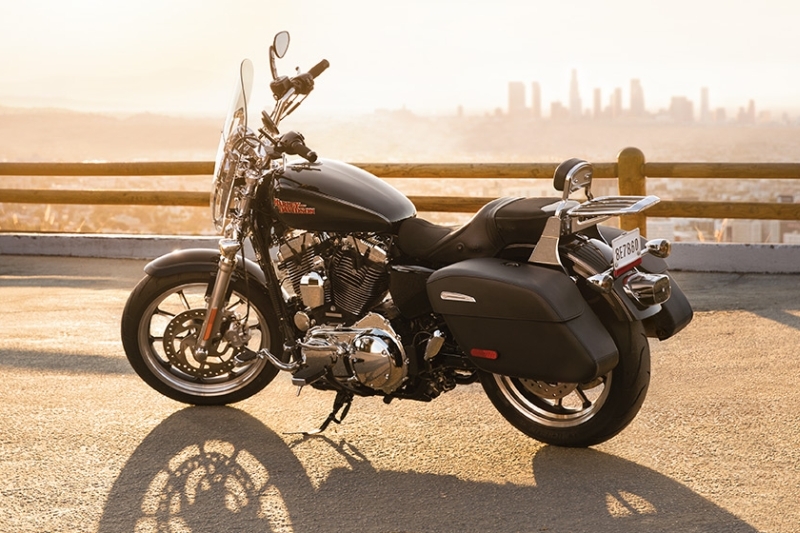 The move to bigger engines has been seen across the range, with the Dyna line getting the larger 103-cubic-inch (1,690cc) engines, formerly the motor exclusively for the Softail and Touring lines, in place of the older 96-cubic-inch (1,585cc) V-twins. 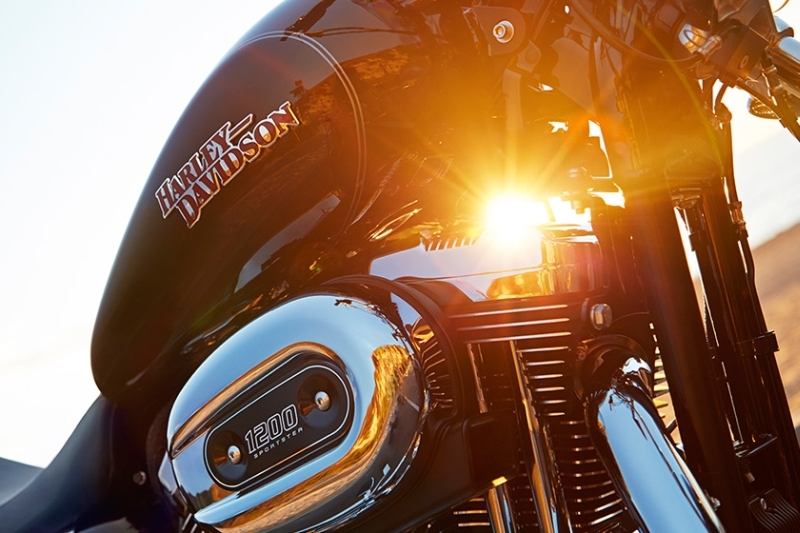 The new SuperLow 1200T is based on the 883 SuperLow. The frame, wheels, tyres, mechanicals and the 17-litre fuel tank are identical for most part. The windshield and the rear panniers however are the distinguishing elements aboard, instantly making it recognisable as a larger, more touring oriented model. 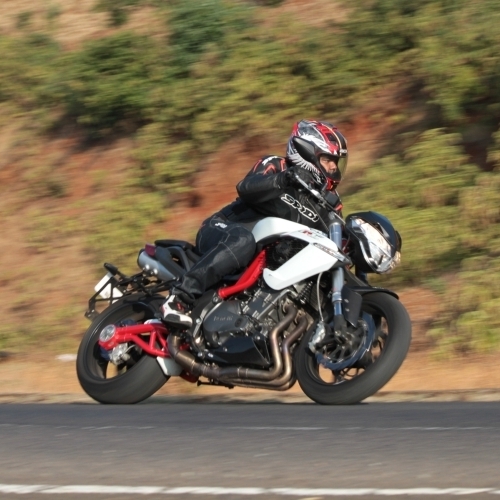 It also boasts the 1,202cc air-cooled Evolution fuel-injected V-twin with 96 Nm on tap at 3,500 RPM. The peak power is an estimated 55-60 PS. The SuperLow 1200T has a 5-speed transmission driving the fat rear wheel, wrapped in 150/70 ZR17 rubber. The whole bike weighs 260 kg dry, barely more than the 883 SuperLow, so the added power will be welcome. This model is the spiritual successor to the Sportster 1200. As of now, Harley-Davidson India have not officially communicated the release of this model in the US, but it is listed on the company’s US website as a 2014 model. We hope to see this bigger Sportster SuperLow in India soon! Hey guys, I was reading your article and I noticed that your images are really big. Seems like you have a sizing issue here. Also, what’s up with the multiple verifications just to post a comment? That being said, great article on the Harley though!